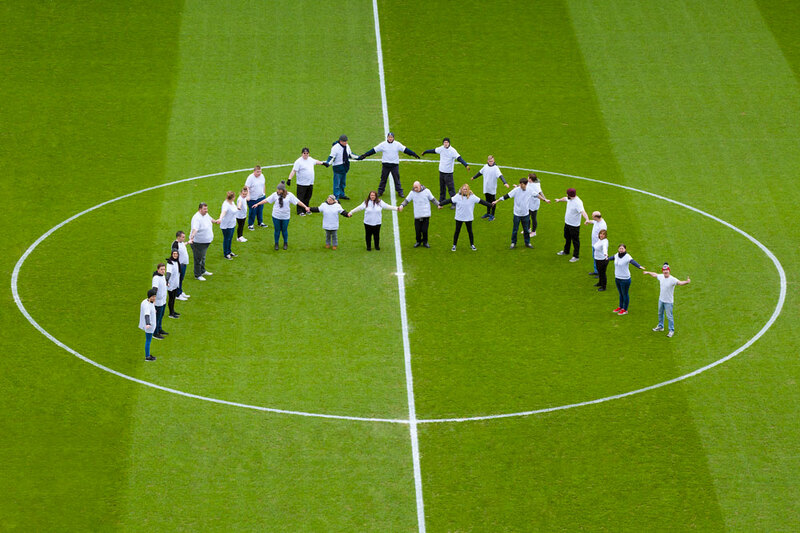 The Foundation worked with Scottish Autism during season 2017/18 and donated £20,000 to two special projects, as well as significantly increasing awareness of the lifelong developmental condition among supporters. The funding allowed Scottish Autism to continue to provide invaluable advice and support to anyone affected by autism via the charity’s Advice Line and paid for furniture and equipment in the social area of Founders House, a new residential service for autistic adults who often live with other health related issues such as Parkinson’s, limited mobility or sight loss. One of the major highlights of the partnership saw Scottish Autism have an eye-catching presence at Ibrox for an SPFL match against Dundee. The charity’s mascot Wallace the Bear joined Broxi as the players warmed up in Scottish Autism branded t-shirts, electronic advertising messages highlighted the charity’s services around the Stadium, supporters were given information leaflets and a short film was shown on the big screens before the game and at half-time. ‘The Journey’, which features a cameo by Rangers legend Mark Hateley, depicts the journey made by Jack, a young autistic Rangers fan, as he comes to see his favourite team play at Ibrox. Based on the real life experiences of autistic people and their families, the short film received a standing ovation from supporters within the Stadium. 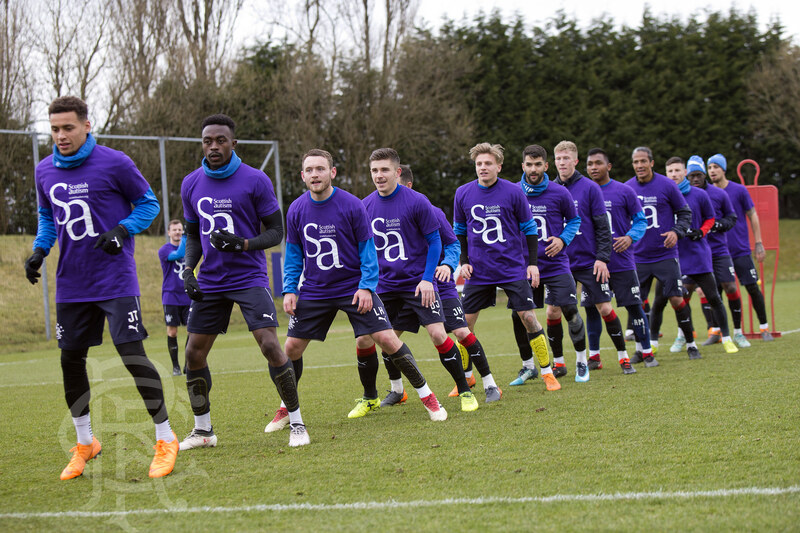 Over the season, the partnership also saw the Rangers Charity Foundation promote Scottish Autism’s ‘A is for Autism’ campaign, take part in Autism Awareness Month and launch a new football programme for children aged between nine and 12 who are autistic.